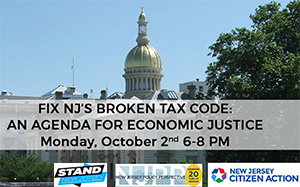 Please join New Jersey Policy Perspective, New Jersey Citizen Action and STAND Central New Jersey for a panel discussion and public forum on the Garden State’s broken tax code – and how, together, we can work to fix it. 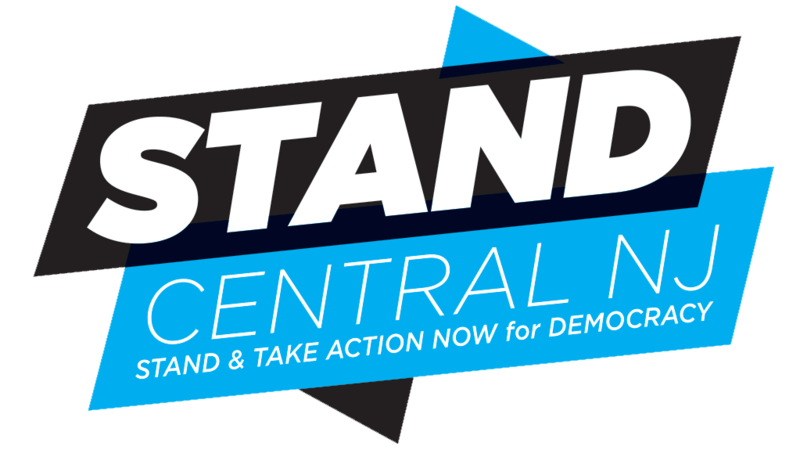 With the governor’s office and every legislative seat up for election this fall, New Jersey has a once-in-a-generation opportunity to take bold action. Please come and get educated on the key policy issues at play and learn what you can do next.